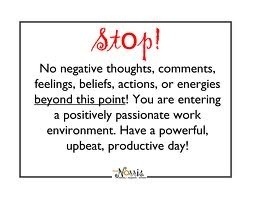 May 6, 2014 Turn the page…. 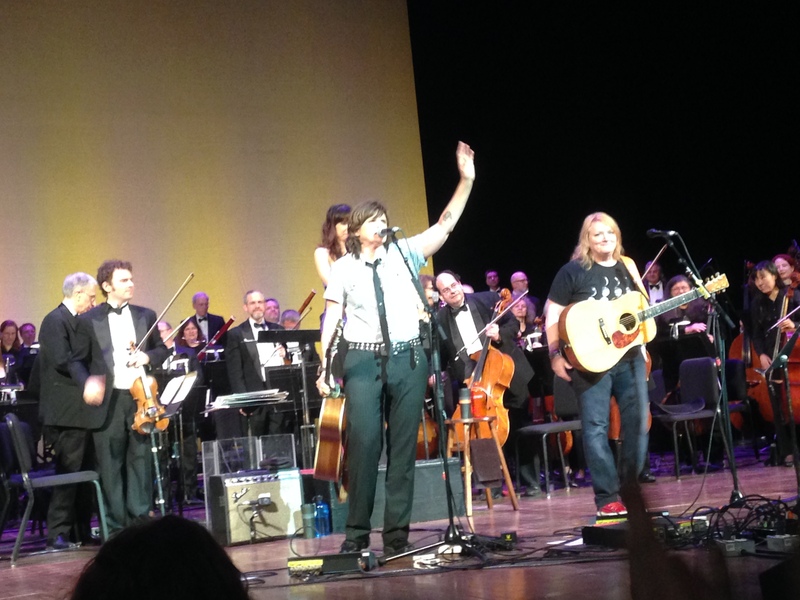 What a week it has been….I saw the Indigo Girls with The Columbus Philharmonic…from the 3rd row. They were amazing! 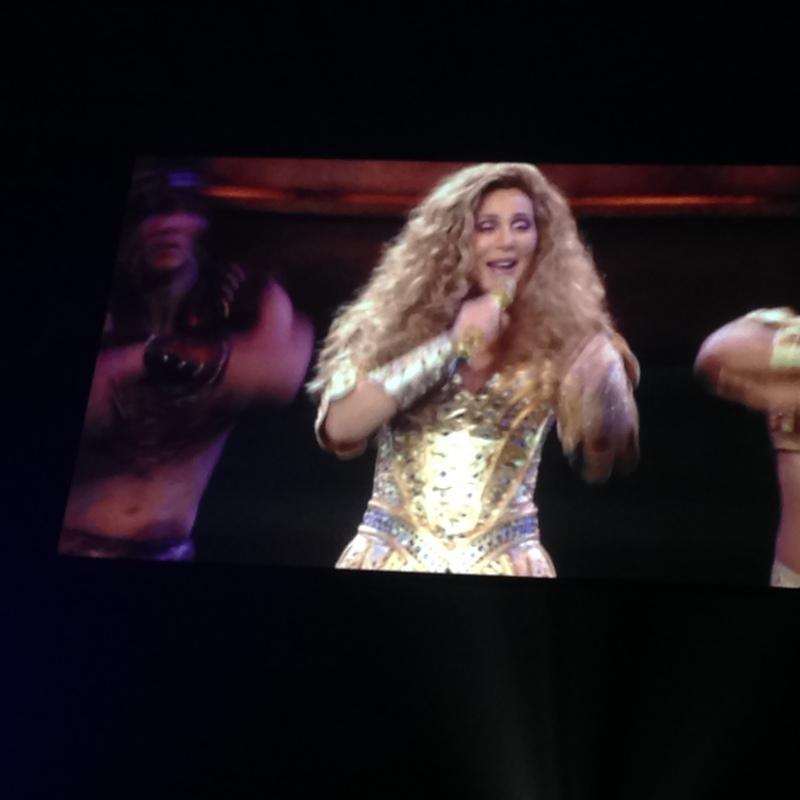 Then there was one of my favorite Christmas presents…Tickets to see CHER! Not third row but still good seats. Not bad for a cell phone shot I think…. 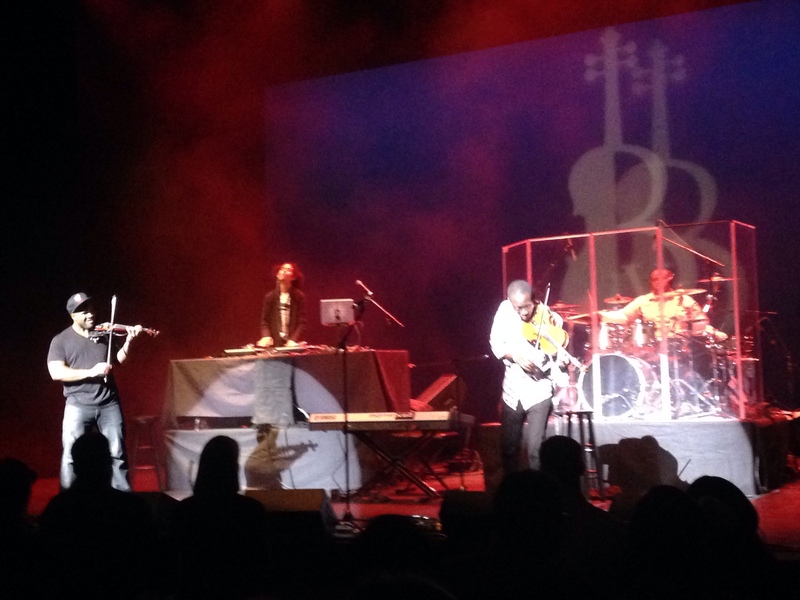 Then I saw a group called Black Violin. If you haven’t heard them google them or check out youtube. they have Facebook, twitter and Instagram. They were amazing. Better then I could have hoped. 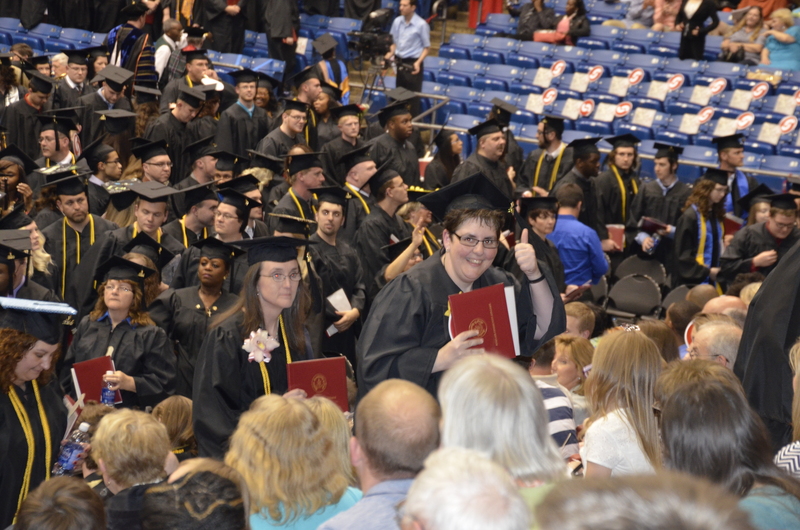 Then there was graduation….what a busy day that was. However it was worth it. As I sat with my classmates and I looked around I wondered if everyone was thinking the something. Now what? I know I am looking forward to reading a book that does not include a quiz the next day or a comprehensive exam attached to it at the end 🙂 I am looking forward to a little R&R before I have to figure anything out. 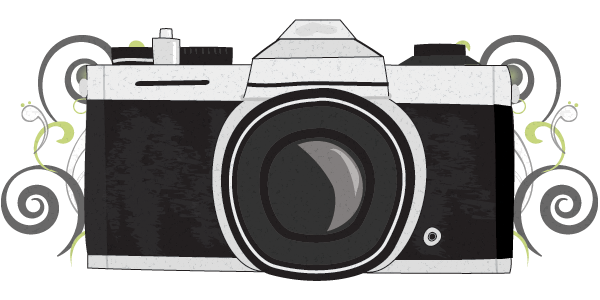 I hope to work on my photography this summer and to get my house in order. I have neglected it just a little bit. I want to work on me. To be the me that I am intended to be. Who Am I here is a poem that has helped me out a lot along my journey…..
whether they be to others or myself. I can love me and be friendly with all my parts. I can courageously and hopefully look for solutions to the puzzles and ways to find out more about me. Here is to the next chapter of my life and to being me. If you dream it you can be it! I wish I could share this with my mother. She passed many years back and I know how very proud she would be of me following thru and walking across the stage to get my diploma. She will be looking down along with some of her friends and I will feel her wonderful smile and I will have a great peace knowing that. I am ready for this last cram week to be over. Exams next week and then next Sunday is graduation. Then on to a new chapter in my life. Bring it!